AS HIS sister-in-law lay dying outside a nightclub, Tyson Parker claims an ambulance worker refused to help her. The 27-year-old stands charged with assaulting one ambulance worker in what the Australian Paramedics Association (APA) called a "cowardly" attack on ambulance officers who were treating the unconscious woman at a Sydney bar last month. One paramedic was allegedly assaulted and others were threatened at the King Street Wharf bar in the early hours of August 26. 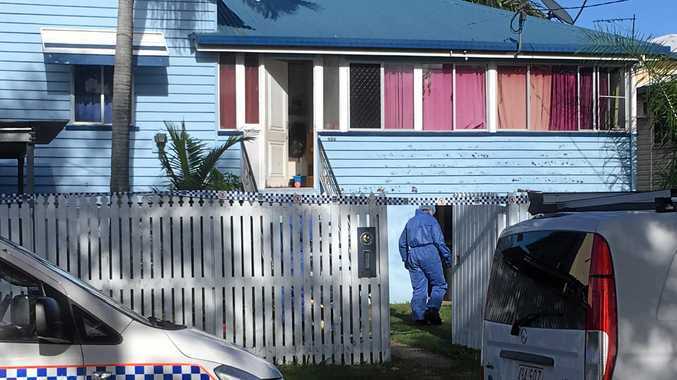 NSW Police said a group of people known to the young woman became "agitated and aggressive" and Mr Parker allegedly pushed a paramedic who was treating the woman. However, Mr Parker told A Current Affair a very different sequence of events took place that night. He says he "didn't do nothing" and just wanted to help his sister-in-law. "(The paramedic) goes, 'I'm not going to touch, I'm not going to do anything until the police get here,'" Mr Parker told the show. "I didn't do nothing, all I just said (was) 'Mate, mate, go, go, she's there, you have to help her' and security guards wrapped their arms around me." Mr Parker said he was trying to save his sister-in-law's life and claimed the paramedic at the scene was doing "nothing" to help her. It is understood Parker's 22-year-old sister-in-law was part of a group celebrating a birthday at the Pontoon Bar. 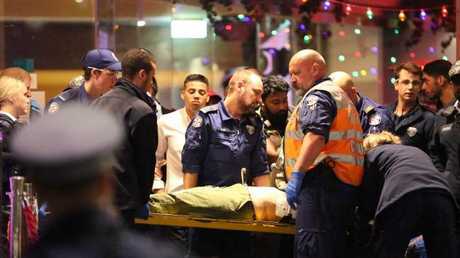 Police had to protect paramedics in Darling Harbour last month while they treated an unconscious woman. Parker has been charged with common assault, obstructing or hindering an ambulance officer by an act of violence, possessing prohibited drug, and supplying prohibited drug. He was granted conditional bail to appear at Downing Centre Local Court on September 19. His sister-in-law was rushed to St Vincent's Hospital, where she died at the weekend. A 42-year-old man was also arrested and he has been issued a Future Court Attendance Notice for hindering police. 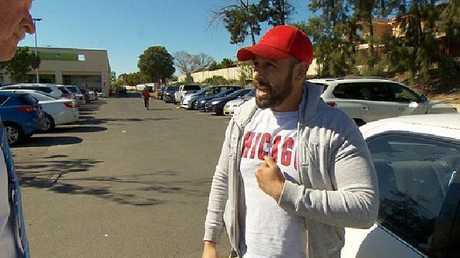 The safety of paramedics in Sydney has been thrown into the spotlight again this week after the APA said its members were attacked by an "irate" mob while trying to save the life of a 25-year-old man in Sydney's south on Sunday morning. However, the claims have been strongly rejected by the late man's family who said the union was "devoid of compassion" and essentially blamed them for his death, in a statement yesterday.